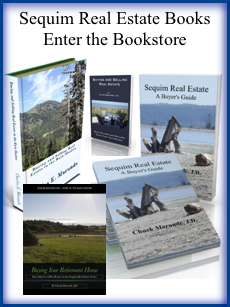 It’s been a very good year for Sequim real estate. The Sequim market picked up substantially over last year and real estate sales were the best they’ve been during the past many years of this recession. Thank God for that. Of course, that means we also had an equal number of new residents move to Sequim. Why were sales so much better in 2013? At the end of December I’ll post a full graph showing Sequim sales for 2013 and compare that with previous years, but here I want to share what I perceive as the driving forces that gave Sequim such a boost in 2013. Many retirees from around the country made their move in 2013 to Sequim. Buyers told me repeatedly that this recession has lasted six years, and they simply were not going to put their lives on hold any longer. Fortunately, home sales did pick up in 2013 many parts of the country, which means buyers had cash to buy in Sequim. Buyers moving to Sequim are very smart. They have been telling me interest rates are going to rise, and they were right. For those who might get loans, this has been a motivator to buy in 2013 rather than later. 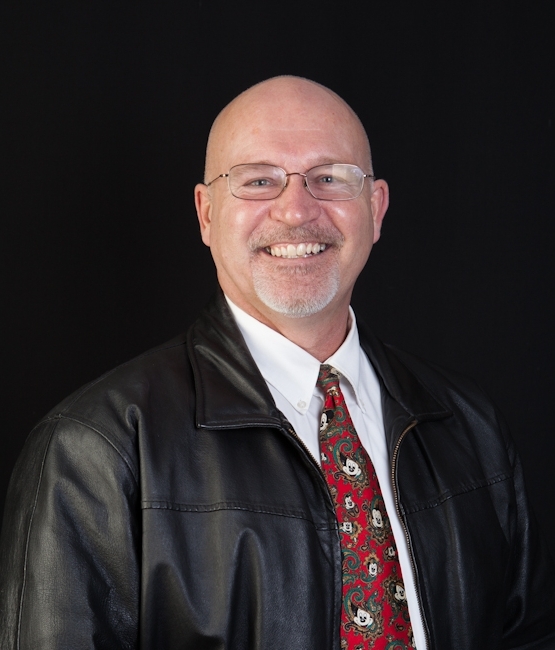 They also have had the insight to know that Sequim real estate prices are at or near a bottom. 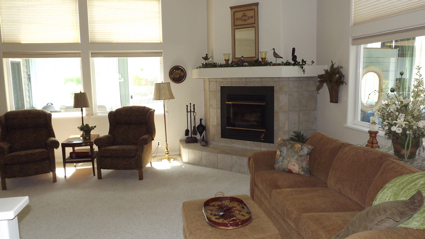 Several of my buyers purchased homes in 2013 even though they won’t be retiring and moving to Sequim next year. There are many reasons people are retiring to Sequim and Port Angeles. Sequim has been voted one of the 10 Best Place to Retire in the U.S., and it is surprising how many people around the country talk about Sequim. 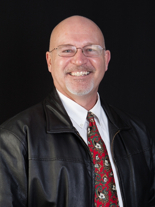 As a result of all this and more, 2013 has been the best year in real estate sales in Sequim in many years.